Everybody's doing it, from The Spice Girls to The Prodigy, Green Day to Blur, hell, even MJ was prepared to try and give it a shot (repeatedly). There's never been a better time to dust off the old back catalogue and give the general gig going public another chance to experience the live show. Whether you're reeling off old memories or still hurting somewhere inside from missing that tour and sick of pretending to your mates you were there. Fear not, create a list of your top 5 favourite disbanded acts (regardless of genre) that you'd kill to see one last time and the chances are that at least one of them will be coming to an arena / festival main stage near you this summer. It's been 20 long years since Orbital released their debut single 'Chime' in 1989 and 5 years since they knocked it on the head. In that time the band pre-empted acid house, became one of the most integral groups behind the original rave movement, played one of the most legendary Glastonbury headline sets in 1994 and maintained a consistent output of recorded material, releasing a total of 7 full length albums amongst countless live and remix projects. In short, they know their s***. 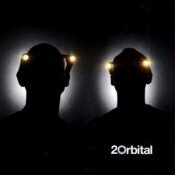 For that reason, there are no new tracks on Orbital's 20, instead it's a double disc collection of remasters, reedits and remixes; accompanied by a healthy selection of the group's strongest live performances. The press release begs me not to palm the album off as being designed simply for die hard fans, but in truth the whole damn thing reeks of nostalgia; right from the cover with the trademark headgear. However, as far as greatest hits packages go, it's probably as conclusive as you're going to get trying to condense a prolific 15 years long career into a 20 track CD box set.  The music largely sounds relevant and not too dissimilar to some of the more contemporary experimental groups coming out of the revamped electro scene. It's very clear from giving both discs a thorough listen why the duo from Sevenoaks felt it was 'the right time' to reform. On deciding not to go down the route of new material, the pair have to rely heavily on re-branding their old image to a new generation of ravers. In terms of content, there was never any question that this collection would be flawless; its relevance is another question entirely. An essential purchase for the originals, an important history lesson for the new arrivals.